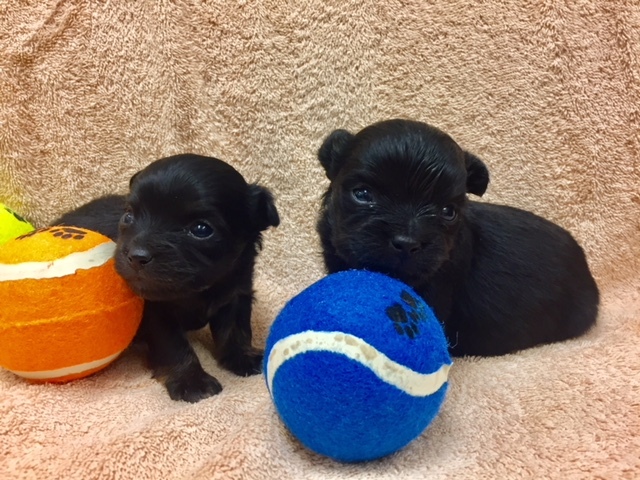 PETA is offering a reward of up to $5,000 for information about the person or people who left four puppies out with the trash in San Diego in recent weeks. People for the Ethical Treatment of Animals is offering the reward for information leading to the arrest and conviction on cruelty charges for the person or people who left two puppies in a trash can at the Old Town Transit Center on Jan. 12 and on Jan. 2 left two puppies inside a box at a dumpster in the nearby Midway District. If police determine the incidents are unrelated, PETA will offer up to $5,000 for information on each case, the group said. “At least one person out there tossed tiny puppies into the trash and left them to die surrounded by garbage,” PETA Vice President Colleen O’Brien said. Rescue groups are fostering the four dogs. They will be put up for adoption once they are old enough. An animal cruelty/abuse conviction carries prison time of up to three years, a fine of up to $20,000, or both. Those with information are asked to call county Animal Services at (619) 767-2740.